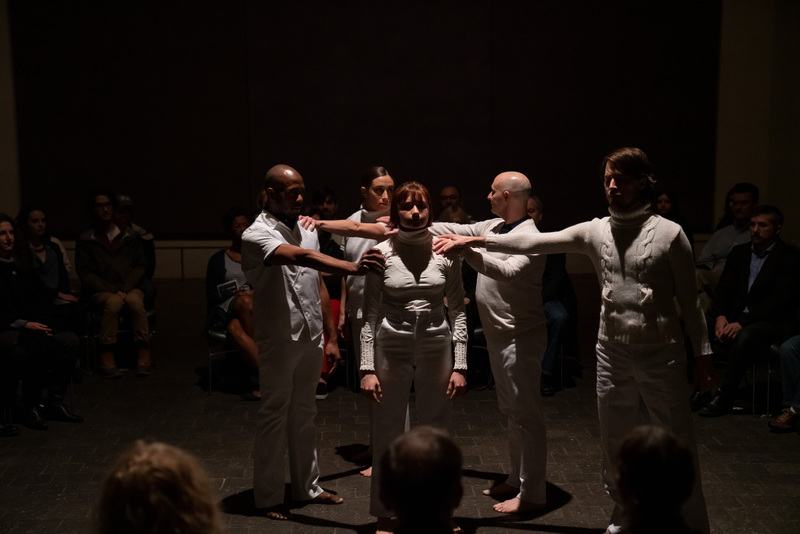 Chicago-based company, The Seldoms, shared an excerpt of Floe, a new dance theater work that explores madness, delusion, oil extraction, the vanishing of Arctic ice, and rising sea levels. Floe embodies the fragmentation of our global conversation on climate change as it veers from anti-science conspiracy theories to the very real impacts of global warming on communities from the Gulf Coast to the Arctic Circle. 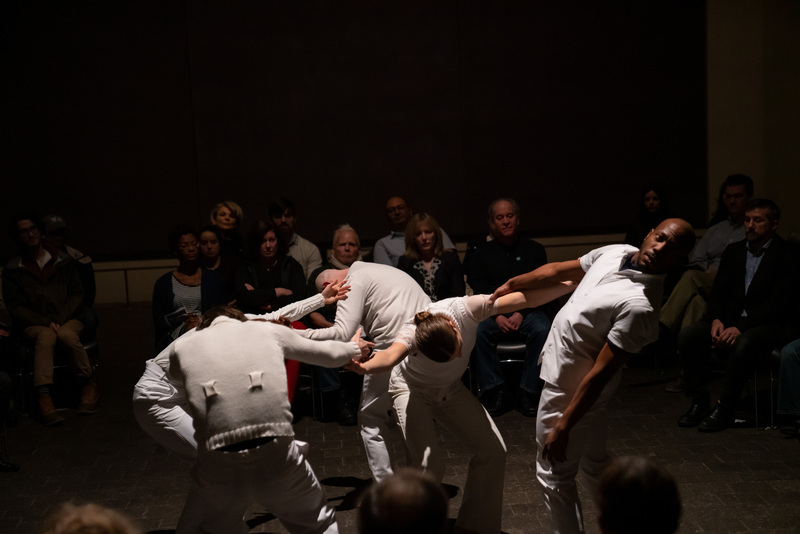 The Seldoms are a Chicago-based dance company that values making intelligent, visually rich dance theater driven by inquiry. They ground their inquiry in contemporary issues and the history of art and ideas, toward the pursuit of bold, exacting and potent physicality. The Seldoms is in its sixteenth year. 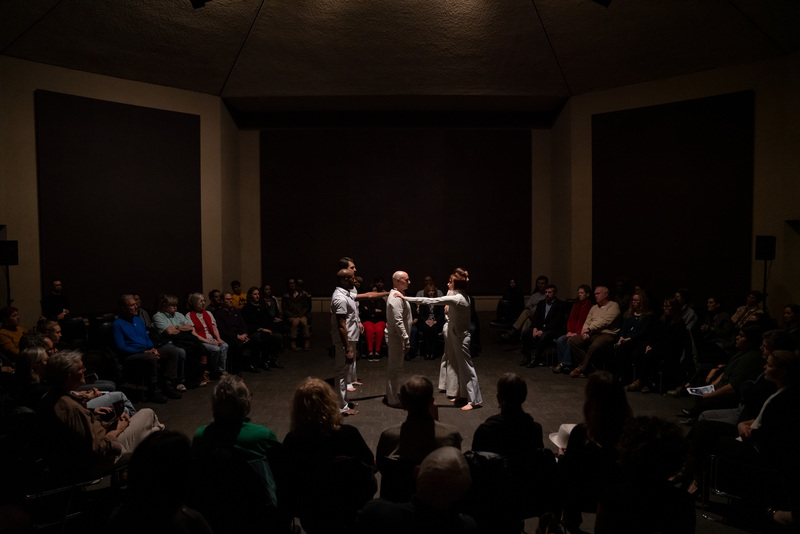 Under Carrie Hanson's direction, the company is committed to bringing audiences an expanded experience of dance that ignites thought around real-world issues. With dance at the center, the company's vision extends to a total action and environment and includes collaboration with practitioners in fields including theater, architecture, installation, video, sound, and fashion.With full-length works on pressing issues such as the 2008 recession, climate change, and most recently a trilogy about power in America, The Seldoms has built a reputation for "well-crafted and researched works that don't hold forth a political agenda, but look instead at how these towering issues reflect back on our own humanity" (New City, which named The Seldoms Best Local Dance Company in 2012).